Guarantee Period: Warranty period is one year since the product arrives at the customer site and completes relevant tests. 1. 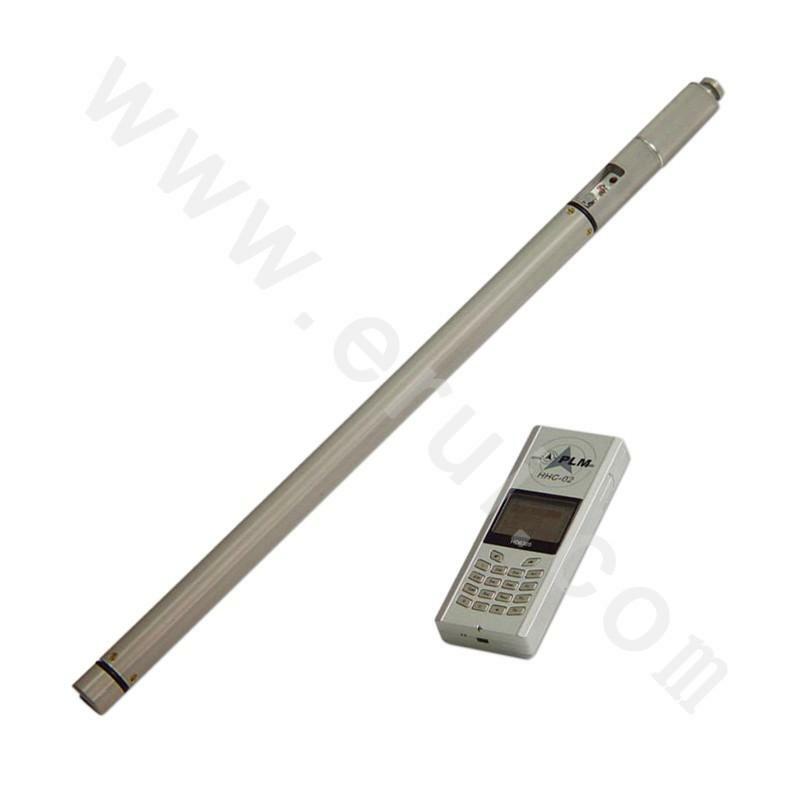 Product introduction: EMS Series Electronic Multi-single Point Inclinometer is a new-type drilling measuring instrument applicable for both projection measurement and hoisting measurement. 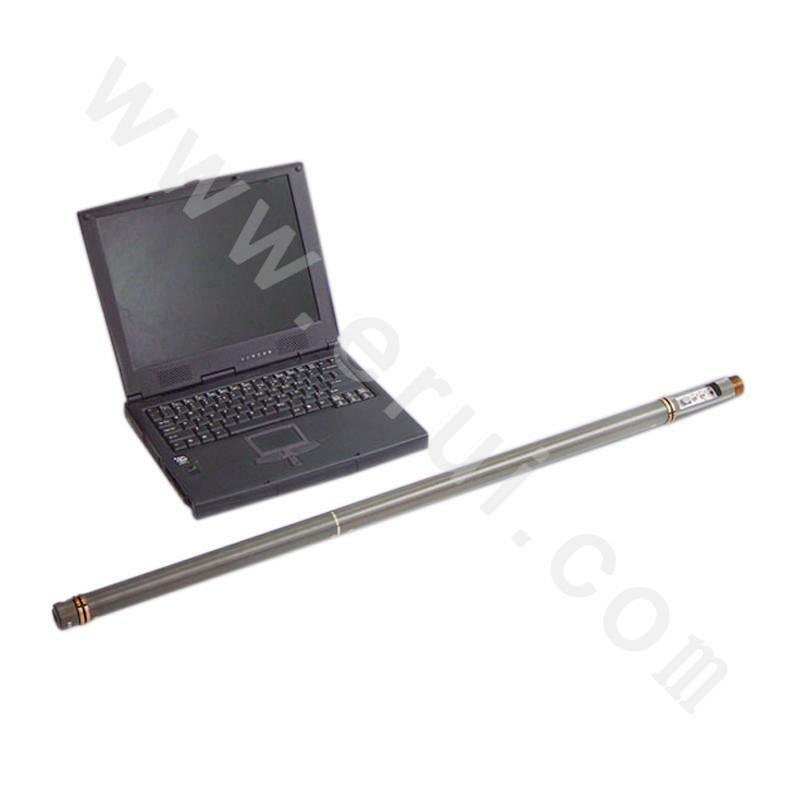 In downhole, it stores the measured original data in the computer in the probe according to the preset working mode. After the test, the ground-based computer will read the above data, calculate parameters including hole deviation, orientation, tool face and temperature, and draw a hole track. 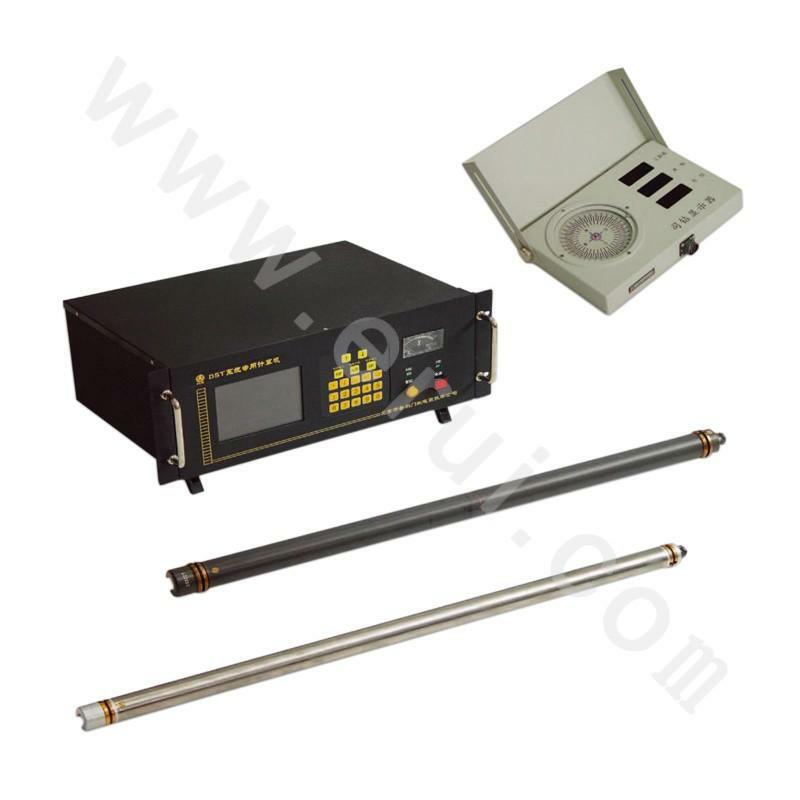 EMS Series Electronic Multi-single Point Inclinometer is composed of probe, ground-based computer, printer and downhole protection assembly, etc. 2. 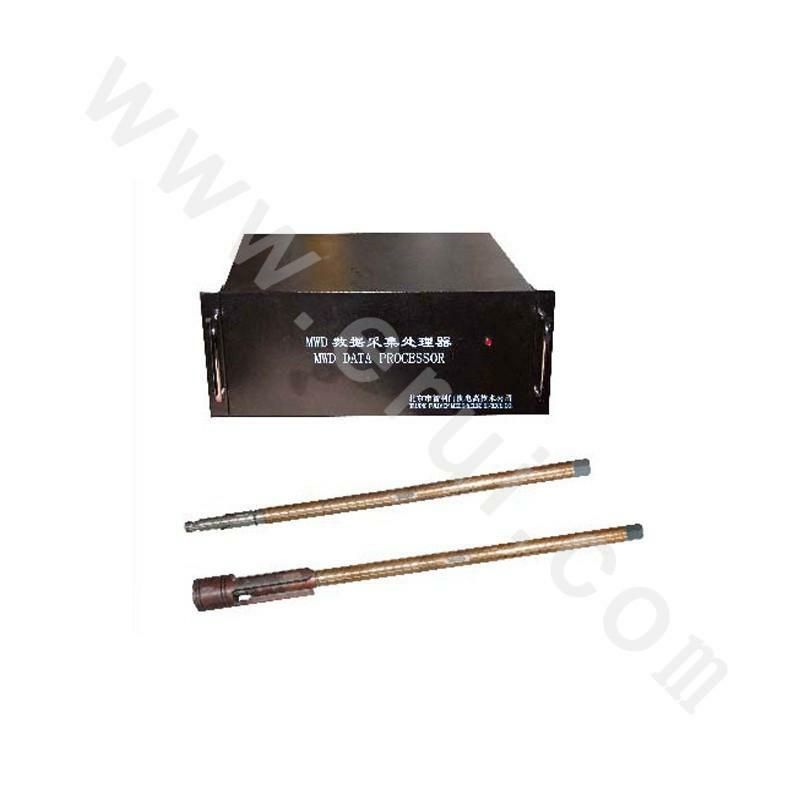 Advantages: processing software is standard Windows interface, which provides functions including downhole track drawing and convenient online help; initial time delay, interval time delay and (O-19 hours) continuously programmable; highly reliable multiple outage protection; compact and exquisite probe structure, hardware and software fault-tolerant design, automatic error autocompensation; low-maintenance real-time and fast on-line error calibration and processing; with its low cost, this product is an ideal alternative of the camera type single-multipoint inclinometer. 1. Probe diameter (mm):Φ32, Φ27. 2. Probe length (mm): 760, 800. 3. Compressive cylinder diameter (mm): Φ45, Φ35. 4. Compressive cylinder length: (mm): 2000. Warranty period is one year since the product arrives at the customer site and completes relevant tests.